Yum, yum, yum. Doesn’t it add more flavor when you hear those words? For me it does. Because food consumption is at its best when your other senses are heightened. However, when you are at a restaurant logos and you are presented with a bad menu, doesn’t it feel awful to continue your dine? I for my part would have to go somewhere else. 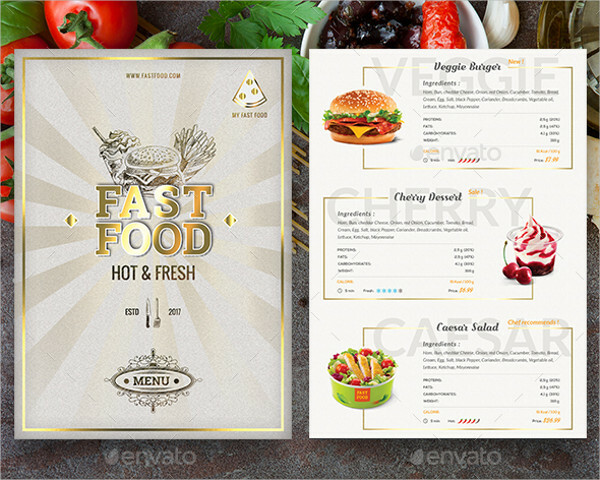 A restaurant menu’s design is a reflection of the place’s dedication in their service to provide you with the best-tasting food. 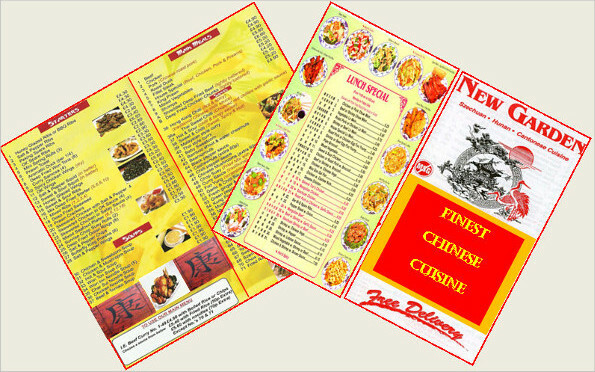 If it is not well prepared, worst case scenario is customers will lose their appetite upon seeing your menu. 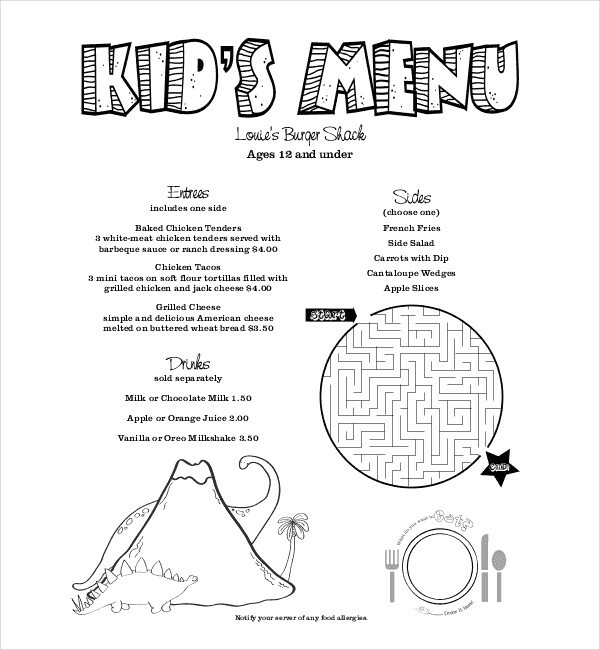 So make sure you design your menu in the same art as you cook your food. 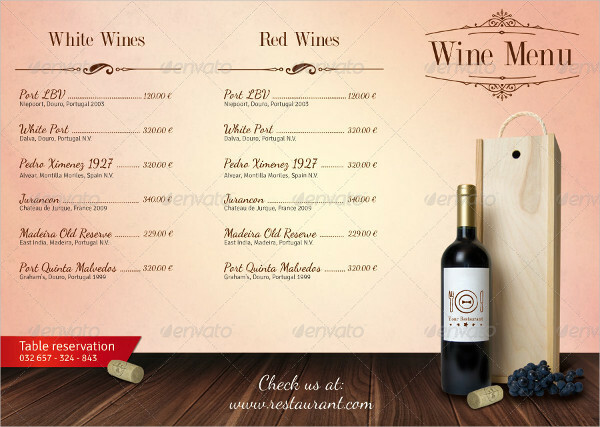 Why Is a Restaurant Menu Important? 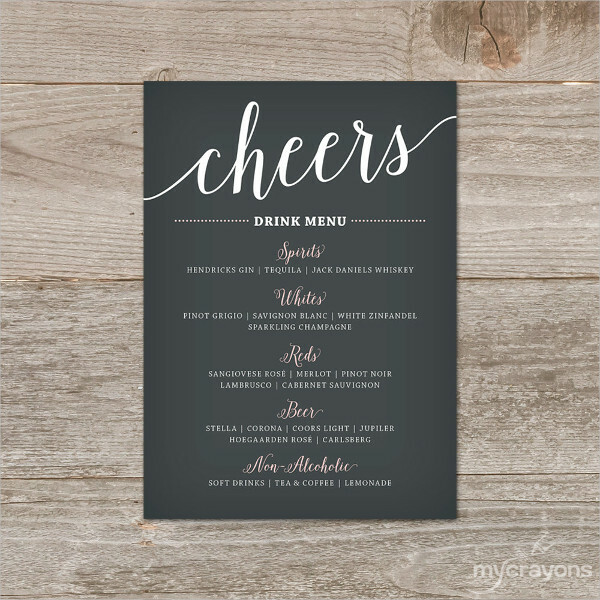 The menu, or carte du jour in French, is the face of a restaurant. It attracts the second impression of the guests about the place next to its ambiance. 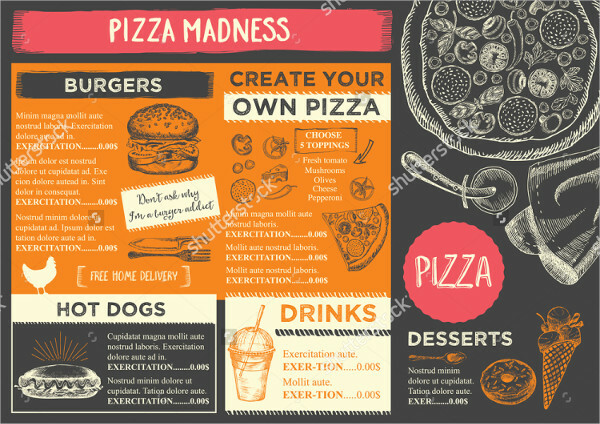 When making a restaurant menu, make sure to only include designs that are related to food. 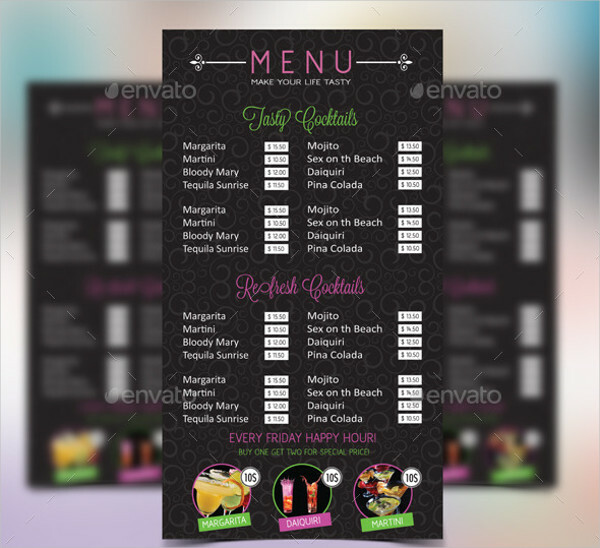 There are a few reasons why crafting an attractive menu designs is so important. It is a prelude to what is in store. Unless you want your customers to guess what you are offering, it is better to lay down what you have in store. 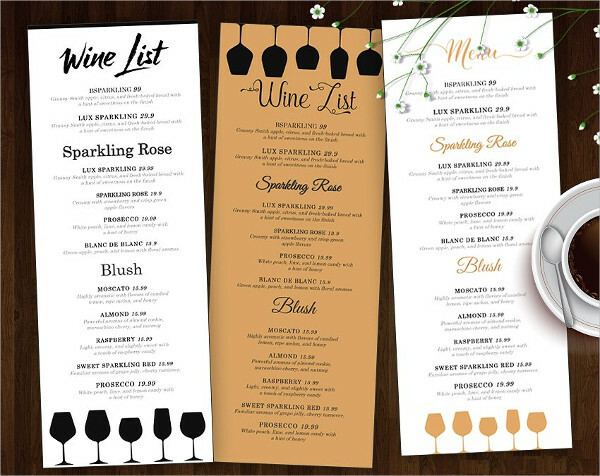 Your menu is an indicator that you are taking your business seriously. Most guests can tell if your food is bad by how your menu looks. 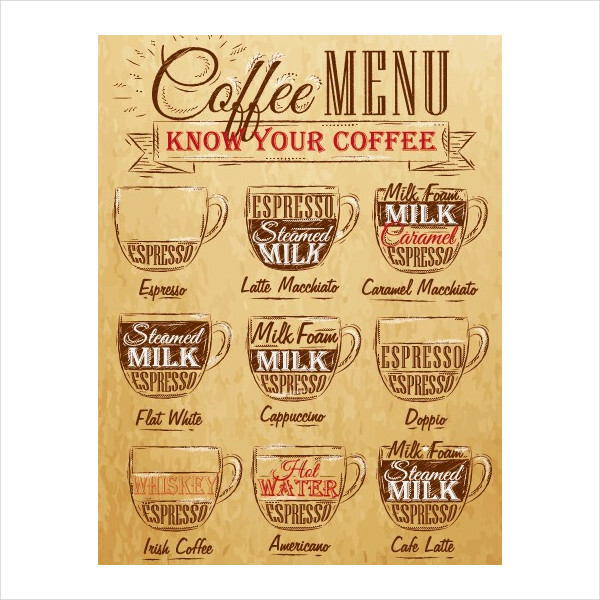 So make sure to use a layout and a design that is in coherence with the motif of your restaurant. It provides more information. 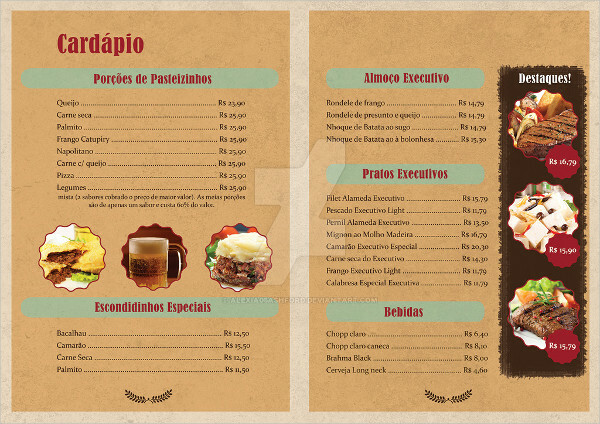 In most restaurants, they include in their menu the history and background of their company. It is a technique to gain customers’ trust and confidence that your restaurant offers the best food in town. It also removes the burden from your shoulders of having to tell your company’s story over and over again. It brings in the money. Putting up a business is all about gaining profits. After all, nobody builds a corporation with an ideology and goal to turn it into a charitable institution. 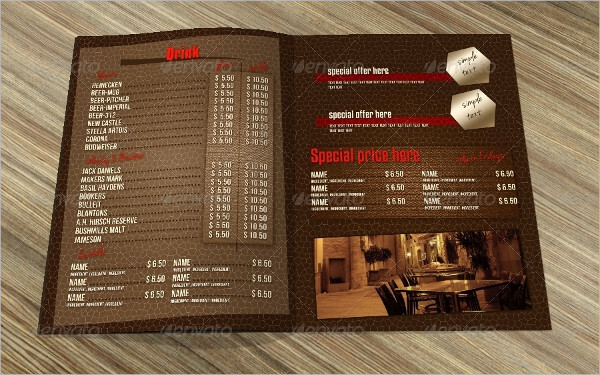 Having a restaurant menu provides your customers a list of what you have and what you can offer. Put the situation in a market setting. The more display of products you put on your stand, the more people will flock to buy your goods. 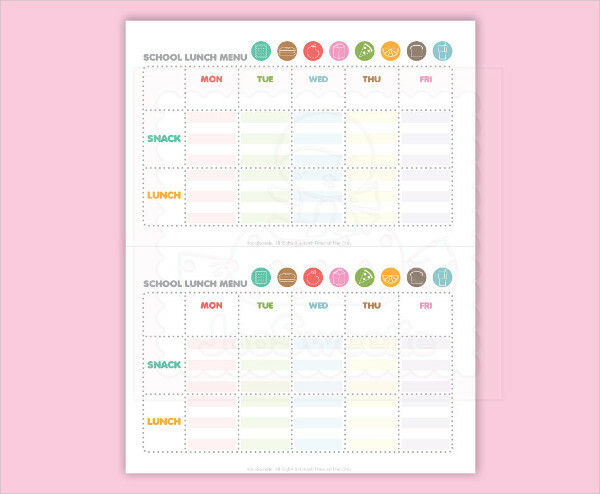 In the same way, the more options you have on your menu, the more items will be ordered. 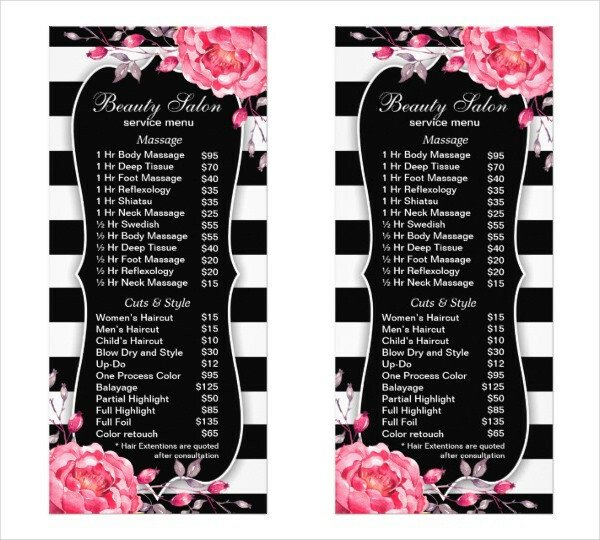 Consequently, the more orders you get, the more money goes to your pocket. Have you seen a customer getting into a restaurant and in an instant ordered his choice of food with just a glance at the menu? Probably not. 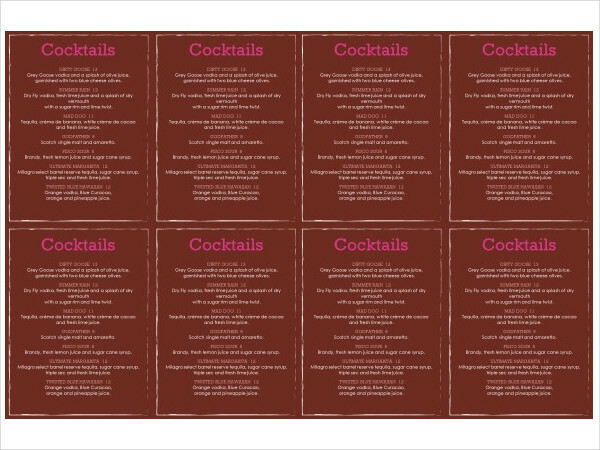 Or if you have, then that restaurant must have an intricately-designed restaurant menu. To be successful in the food business, you have to tap in on all of the factors to stand out among the millions of food stores around the world or maybe just within your city. 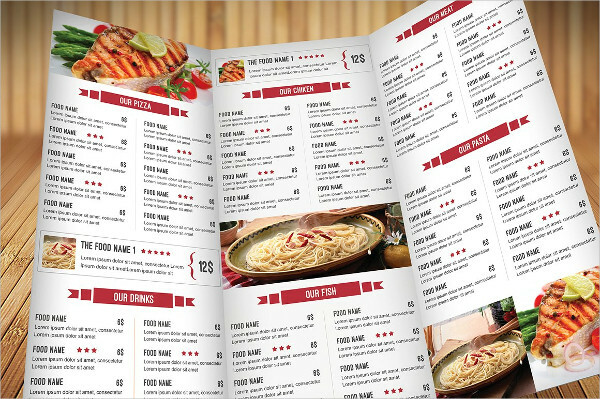 Here are some tips to create a mouth-watering restaurant menu. Use a format. A format does not only apply to marketing plans or business applications. 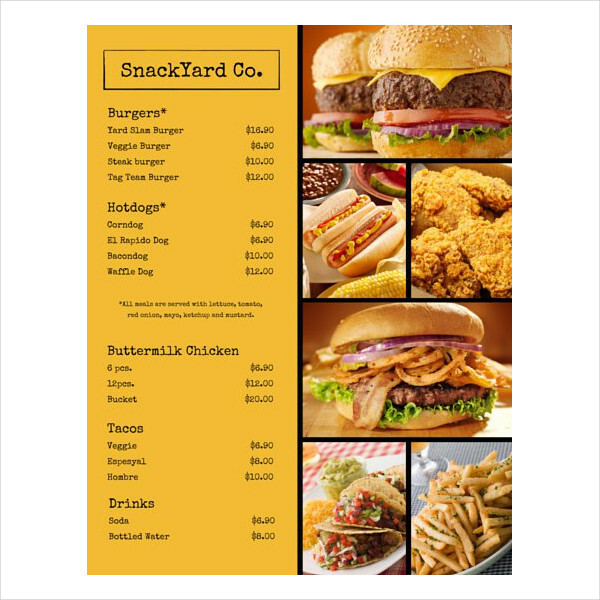 Designing a format for your restaurant menu will help you properly place the location of each food item you sell. You can probably leave the first page blank to fill in with your chef’s choice-of-the-day. Then the corresponding pages will showcase your best-selling and highly-recommended items. Incorporate catching photography. 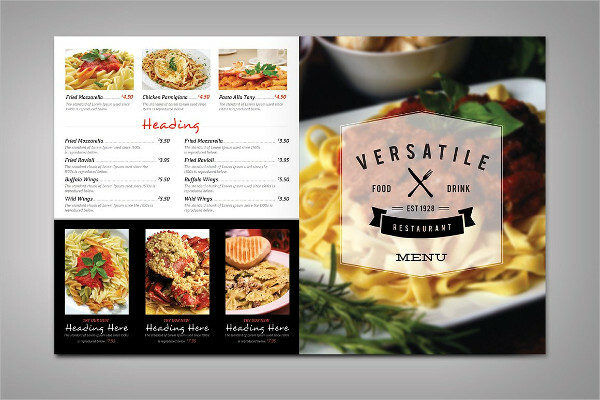 Adding photos of taste-invigorating cuisines could add a flavor on your restaurant menu. Use high-resolution images to make it more captivating. Also, mix and match each photo with its proper food. Do not put a photo of a pizza in a page where you are offering desserts. That is a no-no. Know your stuff. Use an excellent choice of words. 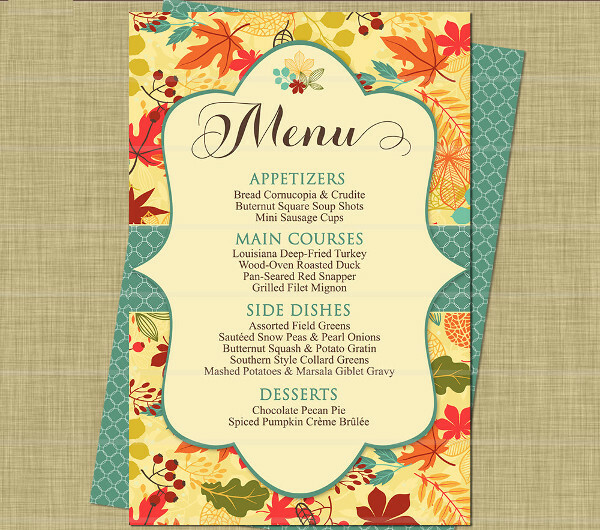 Preparing a restaurant menu is just like preparing a graduation speech or an application letter. You have to be careful with the words you are using. Get help from a dictionary or a thesaurus. Use those words that excites all the human senses, but not too complicated so your guests will know what you are saying. Also, be particular in describing the ingredients used on your items. Some are very particular with the elements that are in the food they eat. Use special fonts. 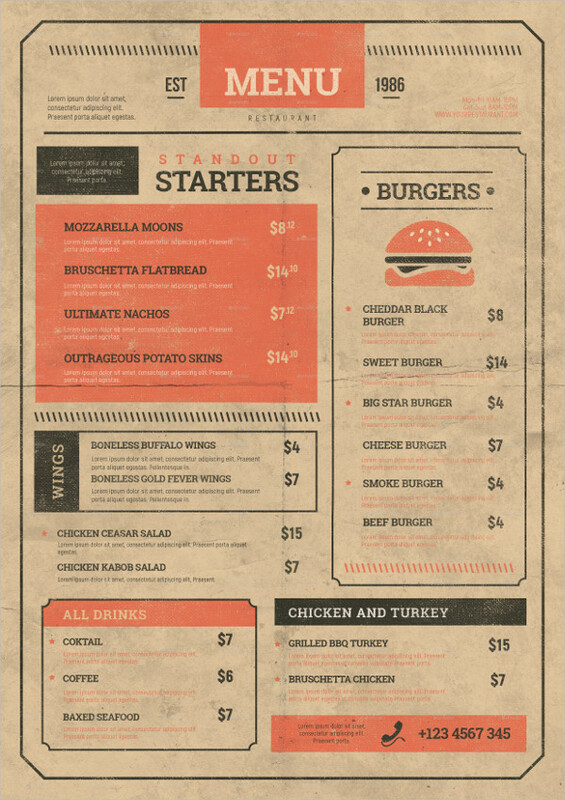 The use of unfamiliar but effective fonts is another key to create a good restaurant menu. You need to match it with the theme of your restaurant. Like if you are into classic and traditional motifs use old style serif. Also, highlight your special items by putting them in bold letters so it immediately catches your guests attention. Making your restaurant business a household name is so hard because of the competition in the food industry. However, if you know the secret to be on top and stand out from the rest, it will be easier for you to be ahead of the race. 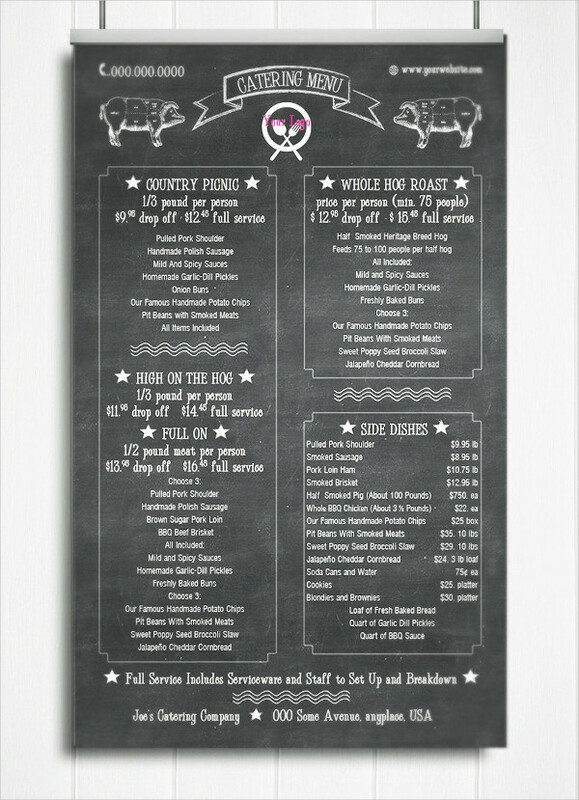 Here are the signs that your restaurant menu is effective and stands out among the rest. You do not get a lot of questions from your customers.Your restaurant should be a one-stop-shop of information. 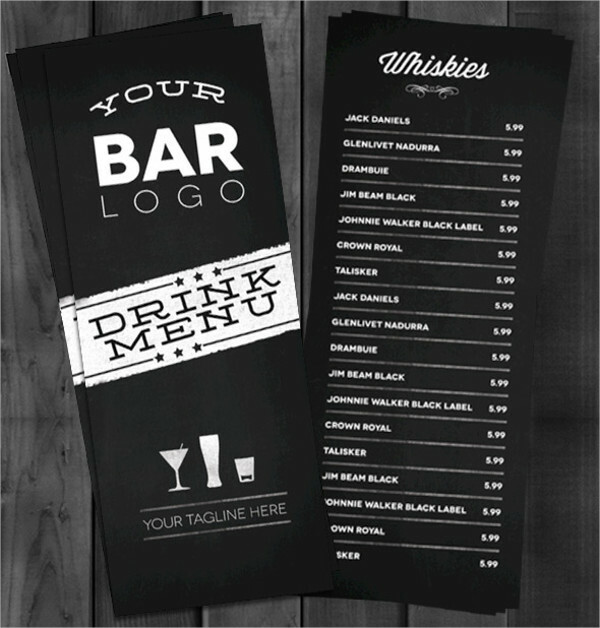 Therefore, it should contain all the necessary details your customers expect to see when they order. 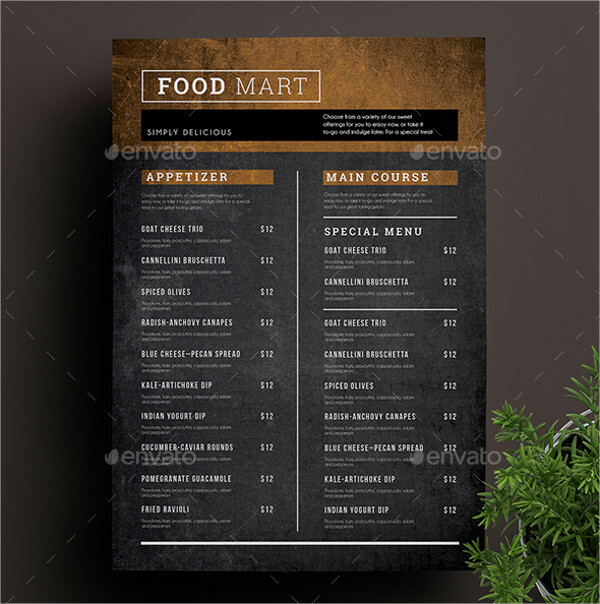 If your restaurant menu has a good outline, the prices are correct, and the cuisine is fully detailed, then you don’t have to waste your time talking to each and every customer of yours. You can spend your time in other important things like making sure that the guests are served politely and timely. You get a lot of good feedback.In this era of digital technology and advanced social interaction, word of mouth easily spreads like a virus. If your restaurant gets a bad feedback starting from the menu to customer service, then you will be in the bad light in the social media realm. People will then be discouraged to even try to go to your restaurant. However, if your restaurant menu is well-presented, your service is excellent, and your food is of international quality, start to get used to being famous. Your revenues are bigger than your expenses.When your financial advisor starts to hand you over the income statement and you are faced with a higher profit amount than your loss, be happy. 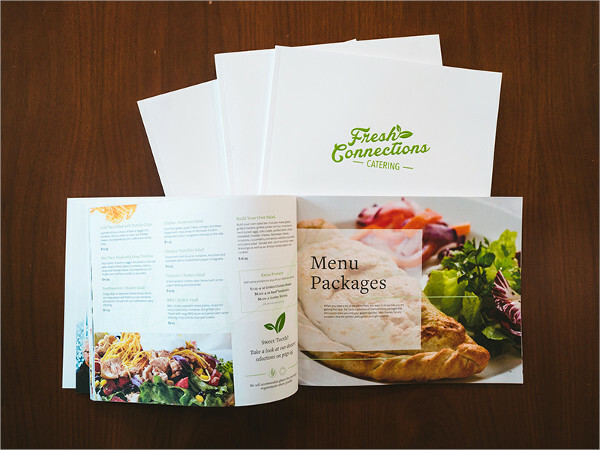 It is a sign that your business is booming and that all the effort you put into designing your restaurant menu has all paid off. 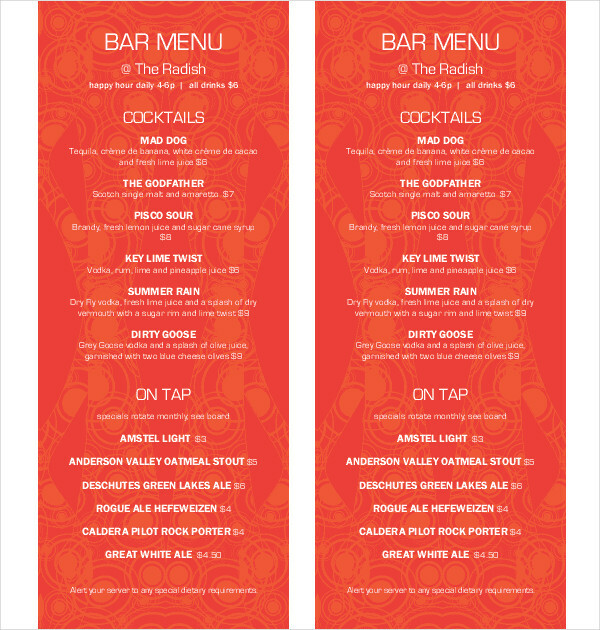 Designing a restaurant menu could be an lousy task, but take note, it makes a lot of impact. 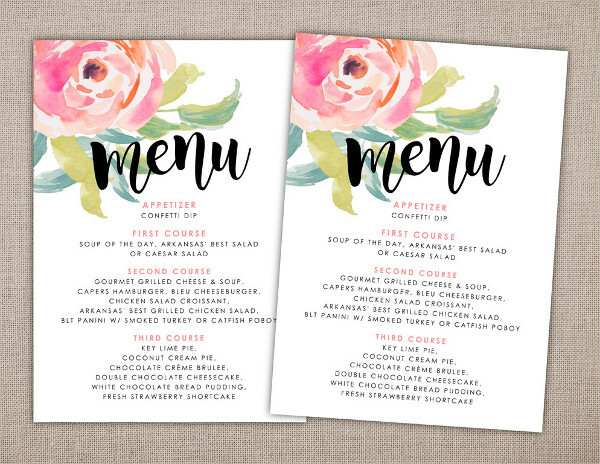 A lot of people are very keen to small details, and that includes a wedding menu. So think for a moment if your food business is on a downward position and ask yourself what is wrong. 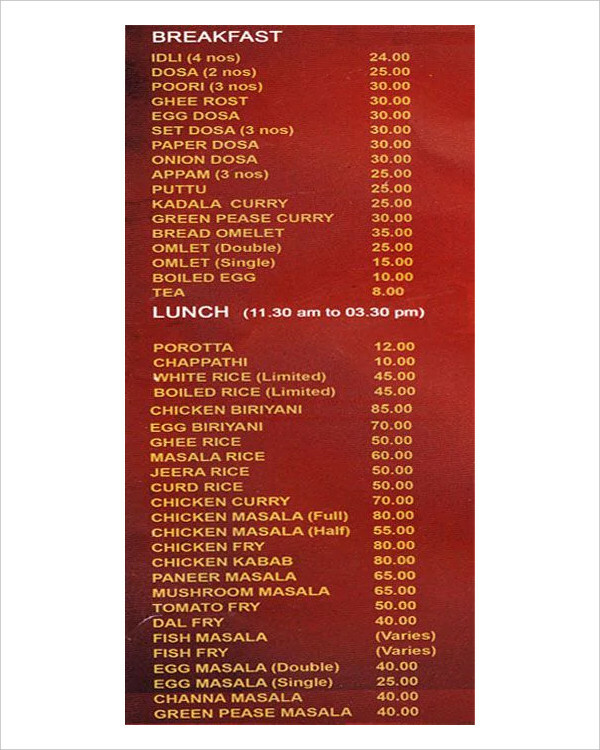 Your food may be delicious but your menu doesn’t say it.